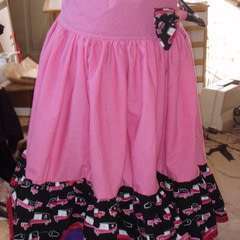 Bustle Skirt · A Bustle Skirt · Dressmaking on Cut Out + Keep · Creation by Tina I. 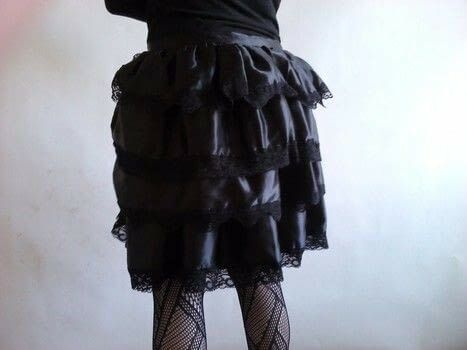 Version of Becca K.Bustle skirt made almost same. 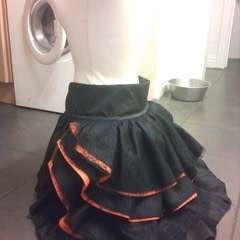 I halved the waistband and used hooks & eyes to fasten.